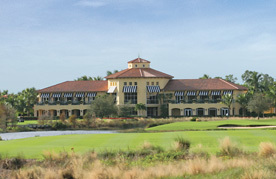 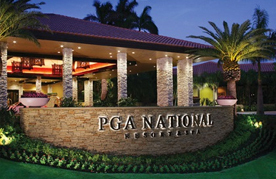 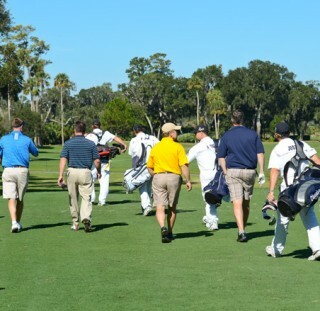 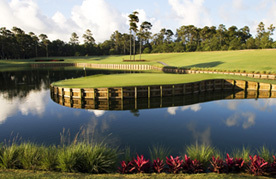 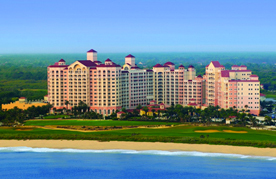 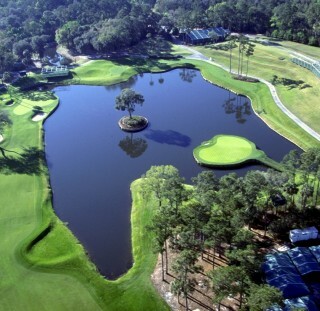 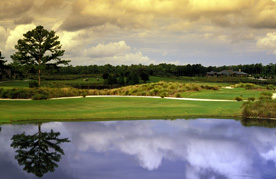 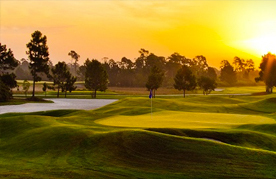 We invite you to visit Northeast Florida and sample the quality of courses boasted by this area. 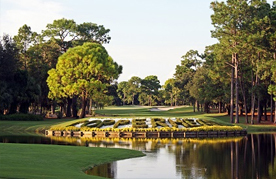 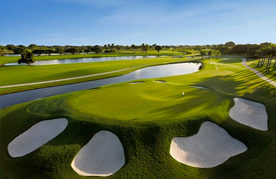 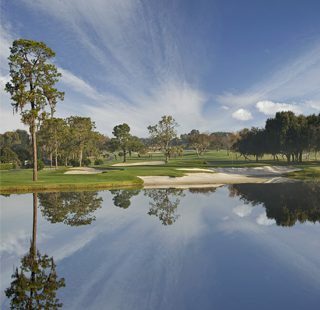 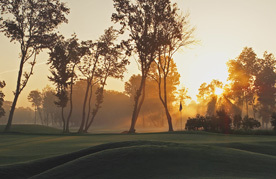 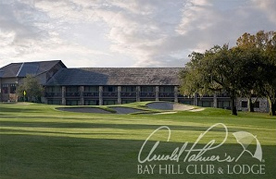 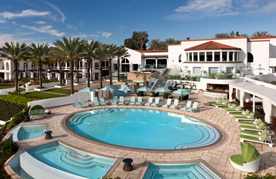 Enjoy the best that Arnold Palmer’s Bay Hill Club & Lodge and Orlando have to offer for your next golf vacation with the Bay Hill Stay & Play Package. 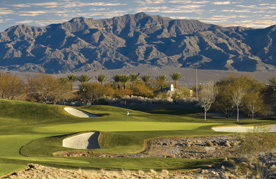 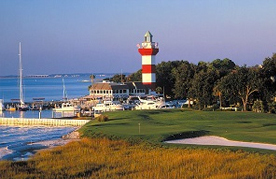 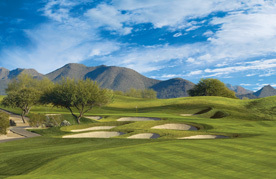 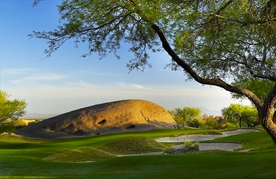 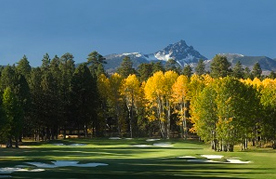 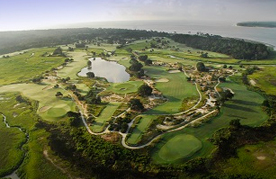 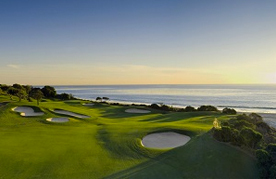 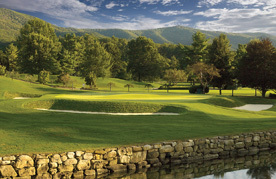 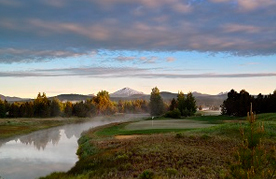 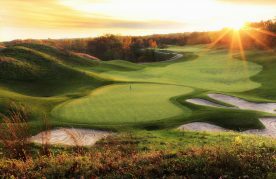 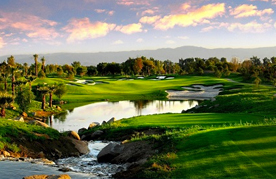 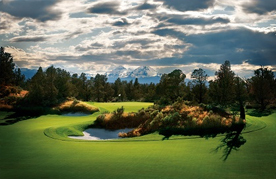 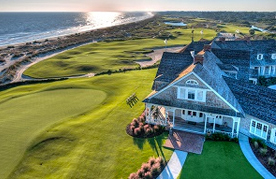 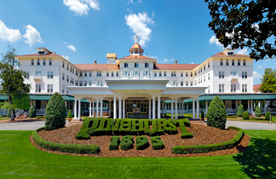 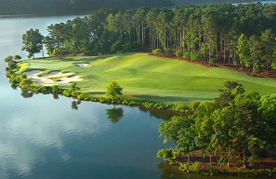 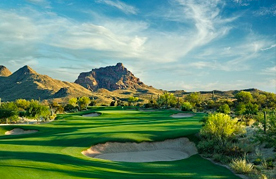 From coast to coast, Golf Experiences is offering all golfers the opportunity to explore the country’s best golf resorts. 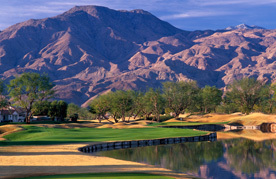 Take that last minute weekend buddy trip, make it a family affair or treat your best client to a trip of a lifetime. 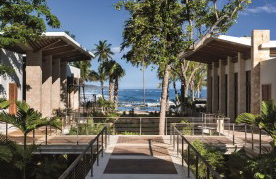 Our team of Experience Coordinators are available to help you with all the details of your trip to ensure everything is perfect. 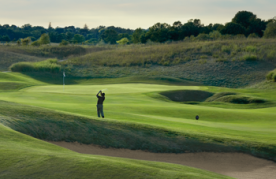 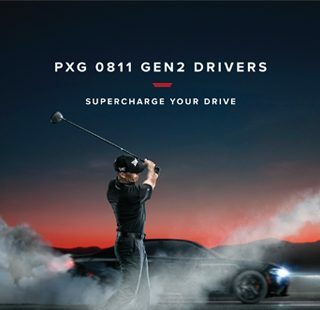 Our industry expertise is unparalleled and we look forward to working with you and ensuring you have an unforgettable golf experience.